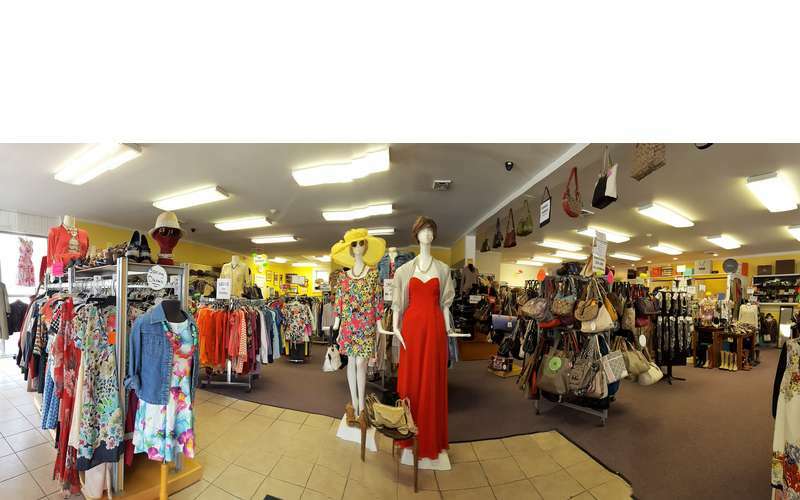 "It's All About You at New 2 You"
New 2 You Fine Consignment Boutique provides next to new, brand name designer apparel. Designer apparel includes Jeans, Dresses, Sweaters, Coats, Footwear, Handbags and Jewelry. Supporting women, juniors and men. A 3000 sq. ft. shopping destination. 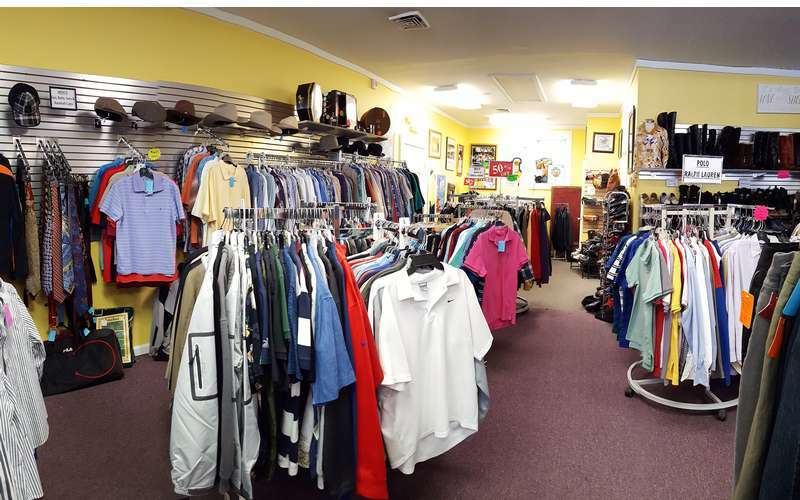 New 2 You Fine Consignment Boutique, considered a shopping destination in Saratoga County. Prides itself on carrying the finest next to new designer wear. Fashion consultants understand your needs combining exceptional customer service. Stop by to shop the expanded 3000 square foot haven for a little retail therapy. 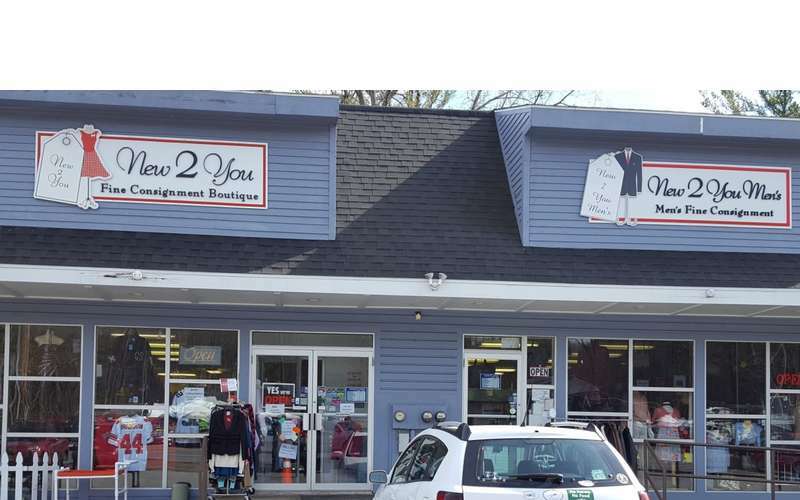 Remember, "It's all about YOU, at New 2 You Fine Consignment Boutique." Shopping for Prom Dresses? We have hundreds available. Shopping for Maturity Items. We have a fine selection in stock. Shopping for Men's Golf Shirts? Many available to include "Saratoga National Logo Wear." Shopping for school attire? Aero, American Eagle, Abercrombie & Fitch, many styles in stock. Here are just some of the AUTHENTIC designer brands we carry. Coach, Gucci, Burberry, Micheal Kors, Kate Spade, Louis Vuitton (occasionally) 7 for all Mankind, True Religion, Guess, BeBe, BCBG, Chico's, Talbots, Armani, Dooney & Bourke, Vera Bradley, Polo Ralph Lauren, Steve Madded, Brighton, Saint John, J.Jill and much more. New Consignors, always welcome. Please call for an appointment, 518-885-4040. We offer a 45% split to the consignor. OPEN - Tuesday - Friday 11-5, Saturday 10-4, Sunday 11-4 and Closed Monday's.